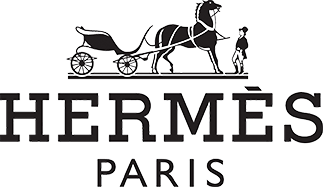 Hermes is a French manufacturer and retailer of luxury bags and shoes established by Thierry Hermes in 1837. Its logo is a duc carriage with a horse and started as a harness workshop in the Grands Boulevards quarter of Paris, giving service to European noblemen. It is well known for its Birkin bag. It was designed after chief executive Jean-Louis Dumas have been seated next to Jane Birkin in a flight. Why pawn your preloved Hermes with PawnHero? It's best to use highly valuable items such as luxury bags when applying for a loan. This way, you can get the best value out of your pawn. We provide an easy, fair and convenient way of overcoming short-term cash needs by giving customers the best deal in town—high appraisal, low interest rate—with no service charge or penalty costs for late payment or loan renewal.